For its twelfth week on the circuit South African comedy film, Keeping Up With The Kandasamys, has become the highest grossing local film since Leon Schuster's 'Schuks! Pay Back The Money' in 2015. 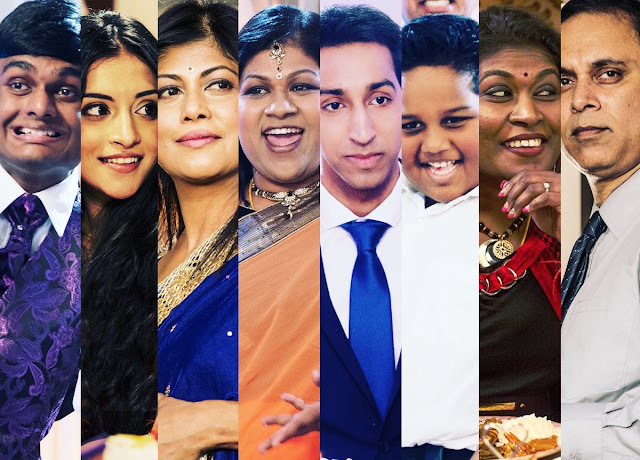 'Keeping Up With The Kandasamys' has just pulled an impressive R35839.66 from just 4 screens this past weekend bringing its total gross to date to R16.1million on a 21 week run. That is something! The film debuted in March with R1.6million taking in ticket sales from 26 screens and has continued to exceed expectations. That means Keeping Up With The Kandasamys becomes the first local film to beat the juggernaut that is the Leon Schuster film brand. With it's R16million, Keeping Up With The Kandasamys has been Shucks! Pay Back the Money's 12015 earning of R15million. The argument for local filmmakers is always that they do not get allocated enough screens compared to international film, but Keeping Up With The Kandasamys's performance will make that argument harder to convince cinemas to change their policy. After-all the unofficial policy is an insurance for the cinemas as local films generally do not do well so giving them lesser screens means protecting the cinemas from huge losses in revenues should a film fail. 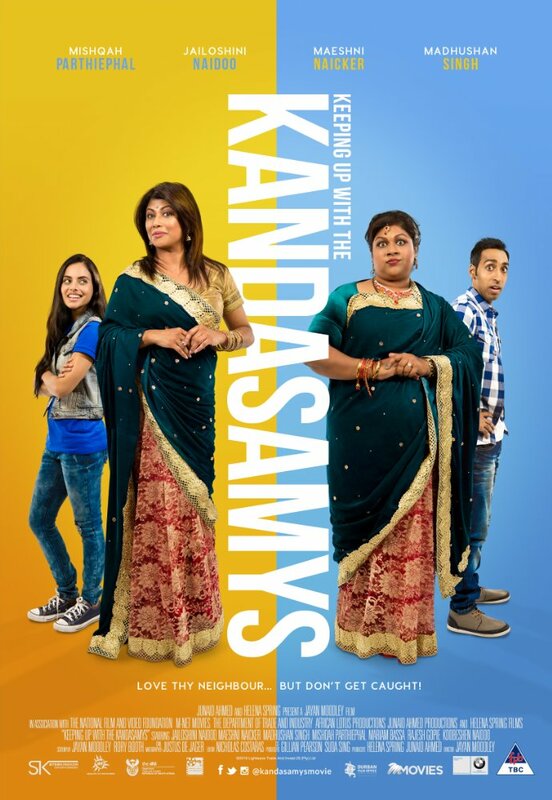 Keeping Up With the Kandasamys has become a cash cow topping 2016's highest grossing film, Vir Altyd — which pulled around R14 million. 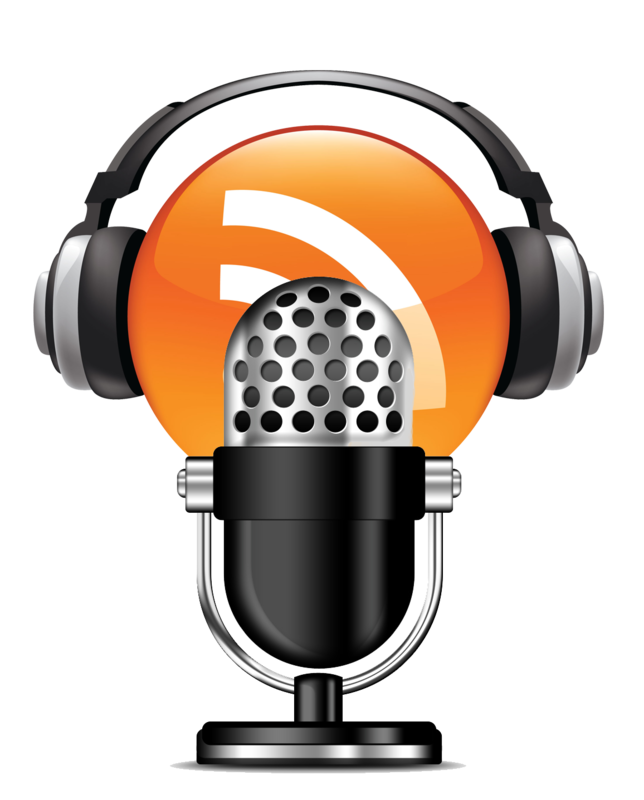 'Vir Altyd' could not break Leon Schuster's record nor top 2015 high earner 'Schucks! Pay Back The Money', which sold over R15 million. It is unlikely that 'Keeping Up With The Kandasanys' will beat Leon Schuster's all time record — 'Schuks Tshabalala’s Guide to S.A.' holds the record for the highest grossing South African film of all time with R67.3million. 'Keeping Up With The Kandasamys' team can bask in the glory of knowing that they at-least were the first to break Leon Schuster's top local box office earner by beating just one of his films'.